Johnston single handled a 32 foot ketch around the world in the Golden Globe race, a race won by Johnston. This is the race where Donald Crowhurst fooled the world with transmissions making it appear he had circumnavigated in his trimaran when he had actually waited to join Johnston and others who had done so. Crowhurst intended to satisfy his sponsors by appearing to complete the race and likely wanted to avoid race official scrutiny that would come from a podium finish. Upon realizing that he was expected to place and after the accomplished French/Vietnam sailor Bernard Moitessier sailed away from the finish line (possibly to avoid marital obligations), Crowhurst abandoned his boat and drowned himself. This was in 1969. Johnston was knighted 30 years latter for winning the Golden Globe. He had become interested in the race because of Moitessier, who with his first wife, Francoise had completed the longest non stop passage by a yacht in history, which brought them immediate recognition throughout the yachting world. It takes decades for recognition in Britton. 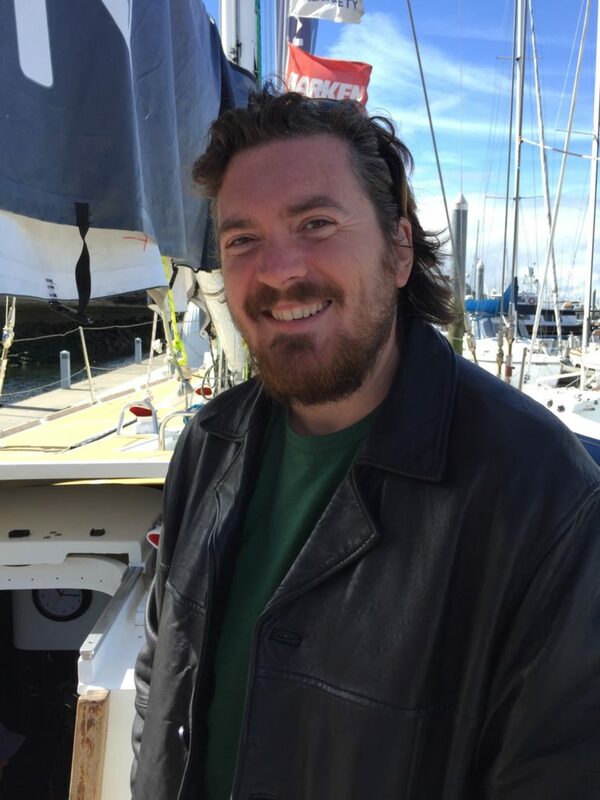 Johnston has sailed competitively throughout his life including the Whitbread and last December the Sydney Hobart. 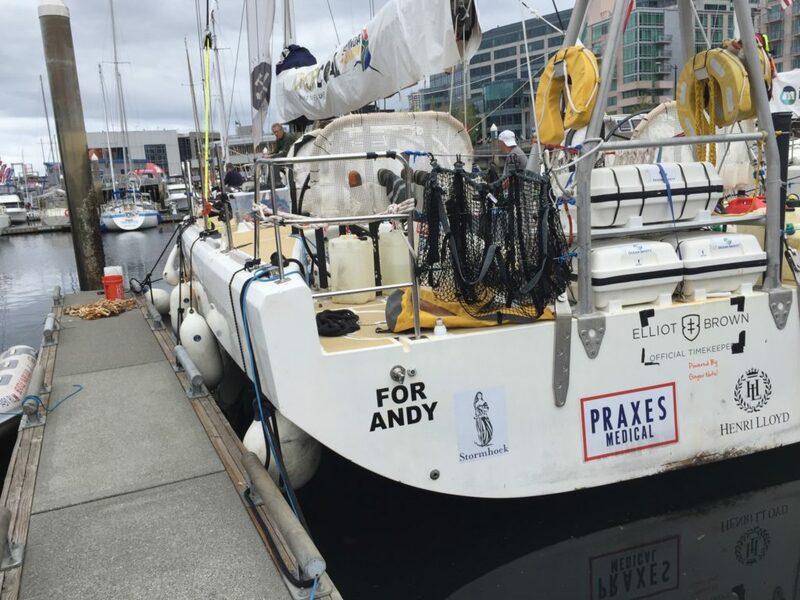 He competed in the solo Transatlantic Route de Rhum Race in 2014 and the Transatlantic Race in 2015. The Royal Navy banned alcohol in 1970, ending the British tradition of the daily tot, which today is referred to as happy hour. But prior to then, alcohol was believed beneficial in keeping sailors limber and brave. A keg of Whitbread Beer accompanied Francis Chichester, knighted in 1972, on board Gypsy moth 4 for his 1967 single-handed circumnavigation and this keg was greatly appreciated. Chichester was 65 years old when he circumnavigated Whitbread Beer. Johnston, in 2016, is a decade older. Wisdom is often accompanied by age. Chichester wisely knew that his boat would capsize at least once in the Southern Ocean and hence had the boat specially rigged to withstand such events. Mono hulled boats like Gypsy Moth 4 and the Clipper race boats, right themselves after capsize. This is not the case with multi hulled boats. 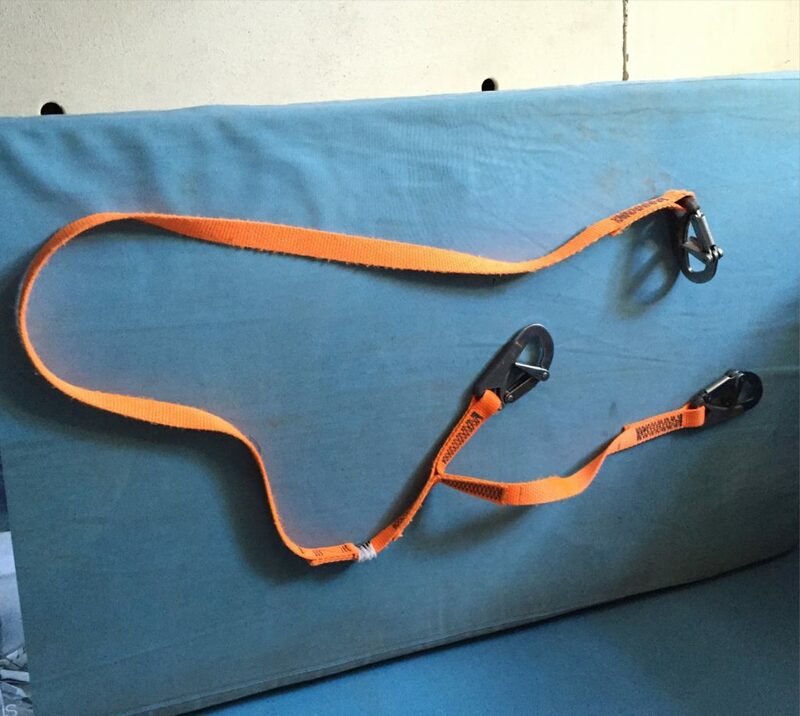 These float upside down so that crew must be rescued. 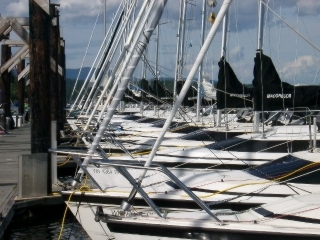 Capsized multihulls are recovered floating upside down, sometimes years later. Johnston is wise beyond ocean racing. He talks politics with me for 20 minutes. Later I read that he is one of the most influential men in Britain. Johnston does not route the Clipper Race where Chichester experienced capsize. Instead, his fleet of 12 identical 70 foot racers utilize the Panama Canal. The next stop after Seattle will be in Panama. He looks forward to news about the Panama Papers as I am unable to explain the scandal which involves avoiding tax and funding terrorism. Several current and former British territories are involved. Returning to the race village a few days later, I am delighted by a young woman who remains enthusiastic about ocean racing in spite of the loss of two crew members. She wanted to chat about the losses which surprises me. That usually isn’t done on the docks in my US sailing groups. Johnston had briefed me days before, telling me that the unlucky captain of the race boat with lost crew was returning to England to assist with inquiries. In my country, an inquiry typically means a gag order and discussion takes place in law breaking secret or with bereavement counsellors. The young lady confirms that, after the first loss, there were counsellors. As far as she knew, none were planned for the second. 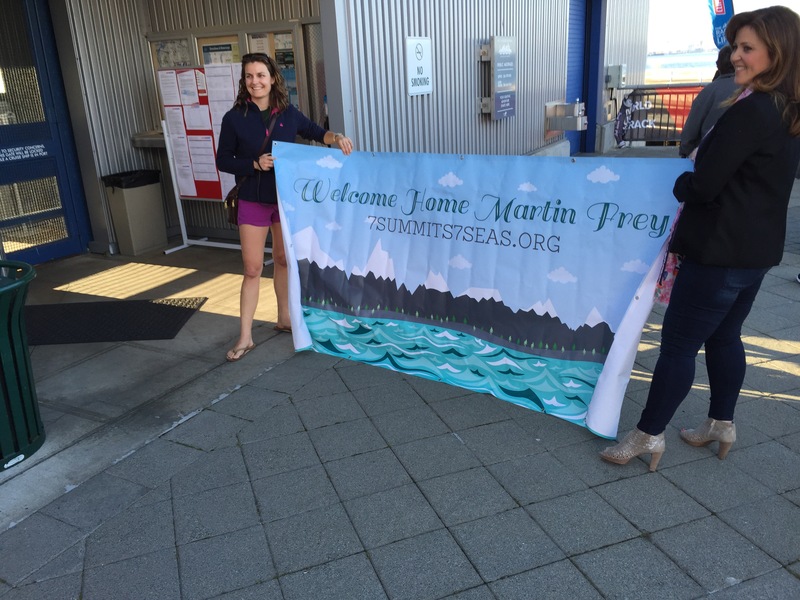 A burial at sea had taken place and there had been a private service in Seattle. The young lady is a professional sailor, by my way of thinking. She works for a tall ship group in Europe. Nonetheless she was required to pass four levels of proficiency before being allowed to purchase a place on board a clipper racer.. The pay-to-play arrangement is common in sailing and car racing. It is not expected or even ethical in Olympic competition. 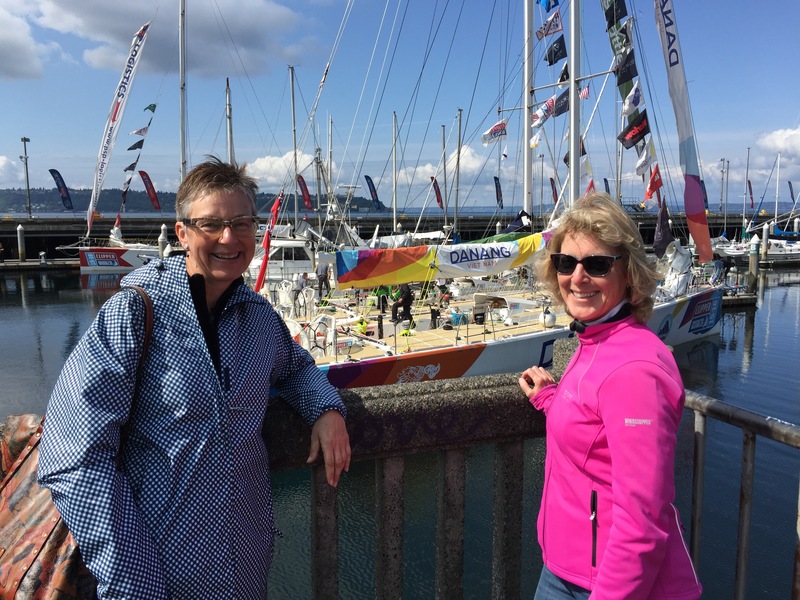 She will cross an ocean again and expects to earn contracts delivering boats with her sailing resume. I ask about beer and she lights up. 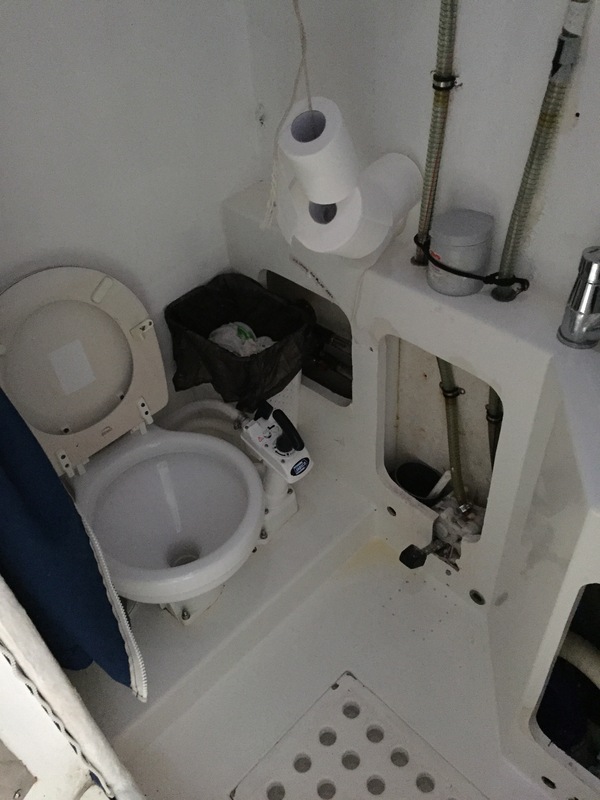 “Clipper Race crew are drinkers with a sailing problem.” she says. Then she waves a young man over to join our conversation. 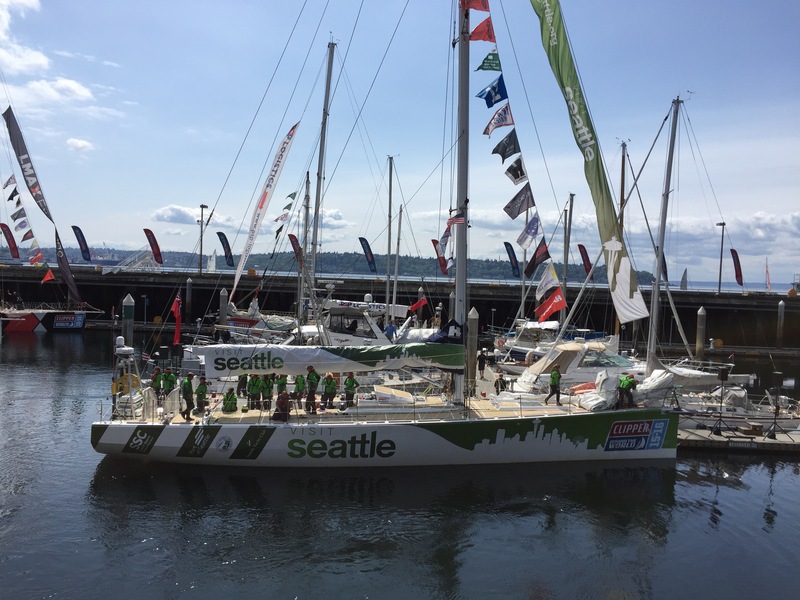 He confirms that, the night before, Clipper Race crew had spread out all over the Pike Market Brew Pub. 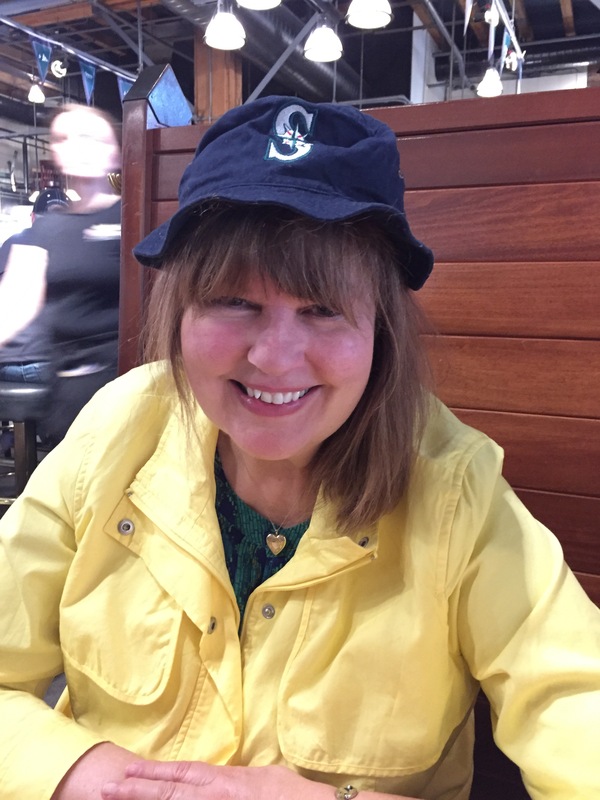 In Seattle, it was hard for the sport of hydroplane racing. No competitor could compete fairly against the budget available for the King of Beers sponsored boat. 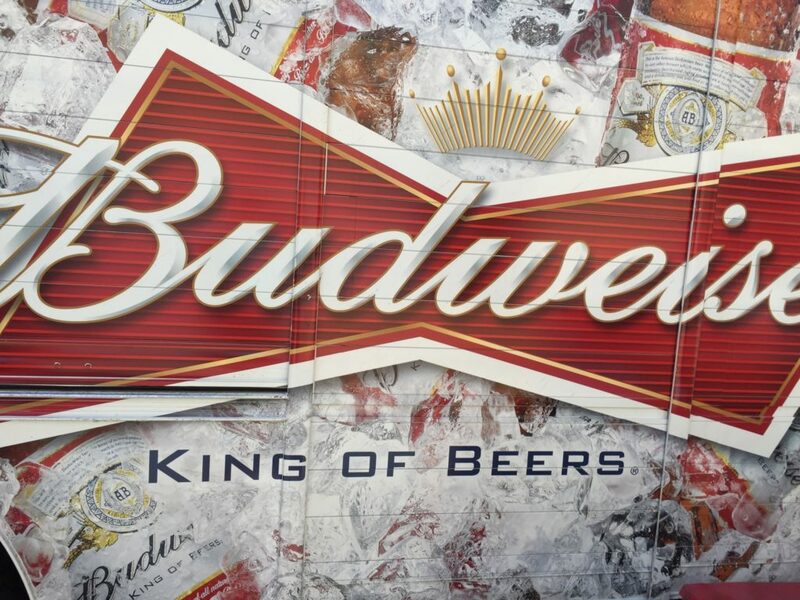 Eventually Budweiser was persuaded to give others a chance of winning and withdrew from the sport. Unfortunately the fan base had been lost, partially owing to the predictable and repeated wins, and hydroplane racing has yet to recover. But the American beer industry did recover when laws were passed restricting advertising. We learn at the museum that the first American micro brewery was started in Yakima Washington and the second in Seattle. Executives at the King of Beers purchased the second (Red Hook). All of Seattle mourned. It was like the Boston Tea Party after the King of England was (most likely) bribed to allow the British East India Trading Company to directly supply tea to the colonies. Bribes for concessions to rulers had led to complete East India Company control of India at the time America was colonized. Business men in the American British colonies knew it was impossible for local colonist tea importers to compete against the monopoly and had ensured before starting colonial businesses that that would not happen. English laws prevented East India Trading Company from serving British colonies directly. The East India Trading Company was required to first sell and deliver tea to England and bay about a 25% tax. Its direct transport to the American Colonies (without colony representation and without tax) promoted the Samuel Adams political protest known as the Boston Tea Party. Fortunately, the purchase of craft brewery Red Hook only encouraged more micro brew businesses. So AB Inbev does not control the Seattle Beer market. Instead the market is like the wine market. There are tastings an even the Beer Week event. The flag of the circumnavigator’s father was properly flown on the port and not starboard haul yard were the US flag is to be flown as a courtesy by vessels from other countries, such as Garmin. The father had moved from England to Oregon where his son was born. After learning this, I asked the father if he was a US Citizen. He was and noted that “everyone would desire to retire in the US, if it were not for two things. US gun laws, and health care coverage.” He had made his peace with those two deficiencies and had little desire to retire elsewhere. There was no concern regarding the US presidential candidates. He was aware that a petition forbidding one of the candidates from setting foot on English soil had been taken up by parliament a few weeks earlier. He encourages me to chat with his son. Later I come to understand that visas for race crew cover set starting and ending time frames. Legalities may have been the primary reason for extension of the race course, which delayed arrival to the visa time frame. I know that crew have cell phones and contacted friends to coordinate arrival in Seattle as soon as they were in range. 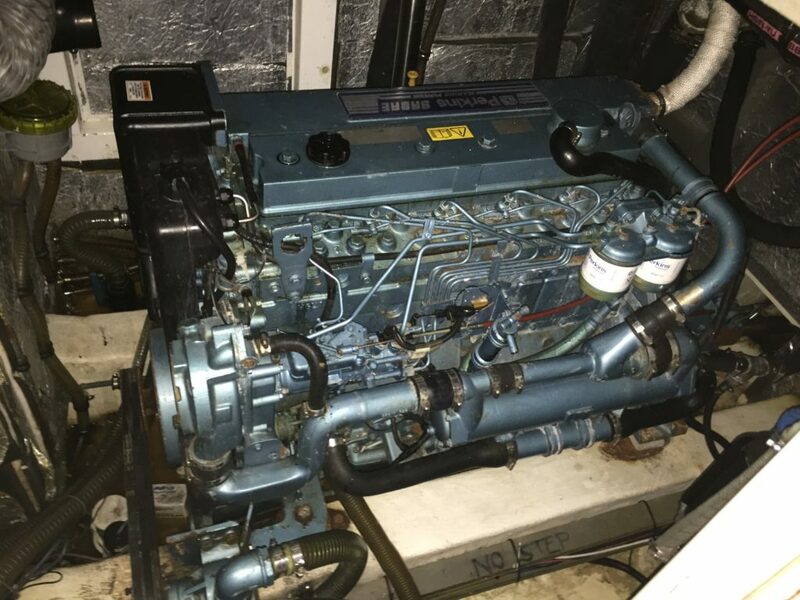 But the electronics on a clipper race boat are not like those on the cruise ships and even cruising sailboats, where cell/ satellite phones can be used almost at any time and place. These are not cruises. They are serious races. The circumnavigator will complete his circumnavigation but will not cross an ocean in a sailboat after that. Instead he will write novels about ghosts from a home in Oregon. I press him and he says that for 5 million dollars he would do it again and then conclude that it is stress put on his family that is the major risk to be compensated for. Drying socks over someone’s bunk would bother anyone but moving any personal item without permission might be worse. Taking a shower would cause resentment, even with the ample fresh water maker supply. This is because it takes time from other activities including important sleep time. 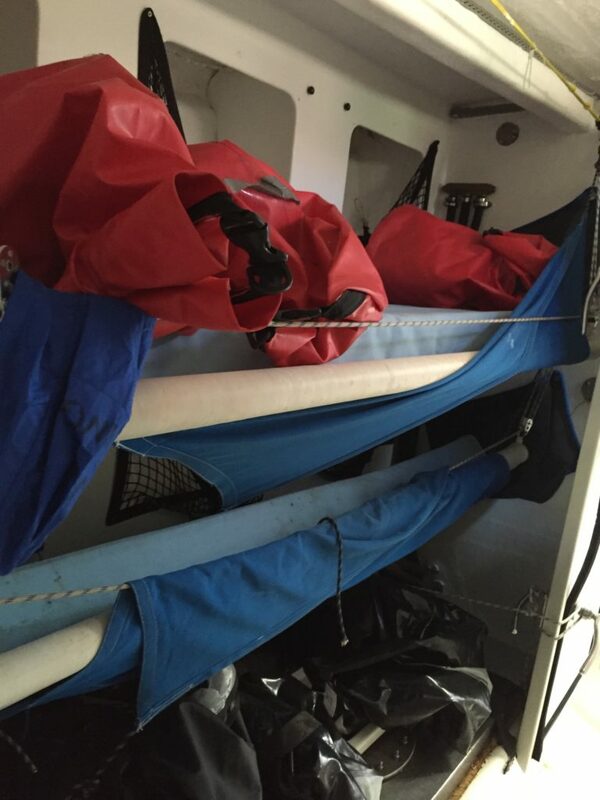 Sleep deprived crew are more susceptible to sea sickness. A sea sick crew member can lead others to also be sea sick, in sympathy. Some Captains chose to serve as arbitrator but hers preferred that crew work things out on their own. But why would they? 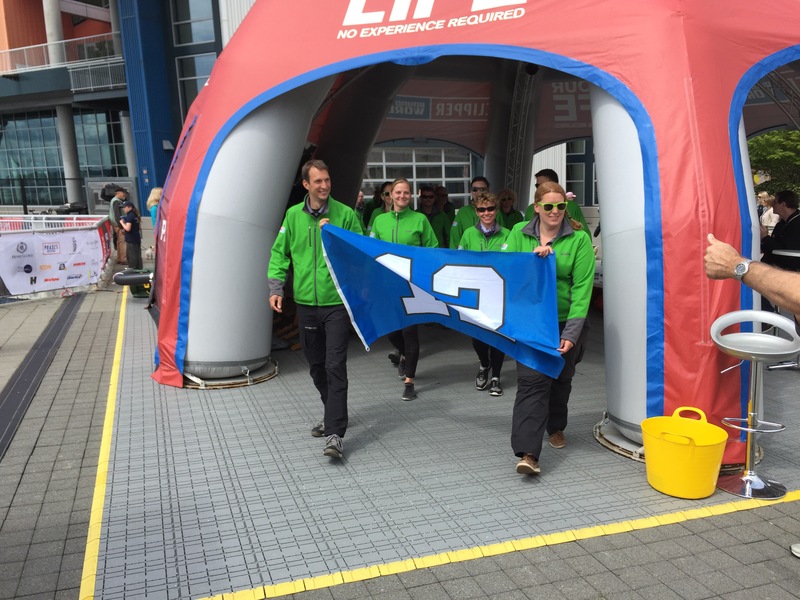 Instead they might wonder if they are putting in more effort than other crew members and worry about team spirit. The past commodore of my sailing society, a Vietnam Veteran, is with me and sees that a compass is being mounted on Danang Vietnam. He is rooting for that crew. Recently retired from a career in the military, he may follow another career military friend and cross oceans in a sailboat. 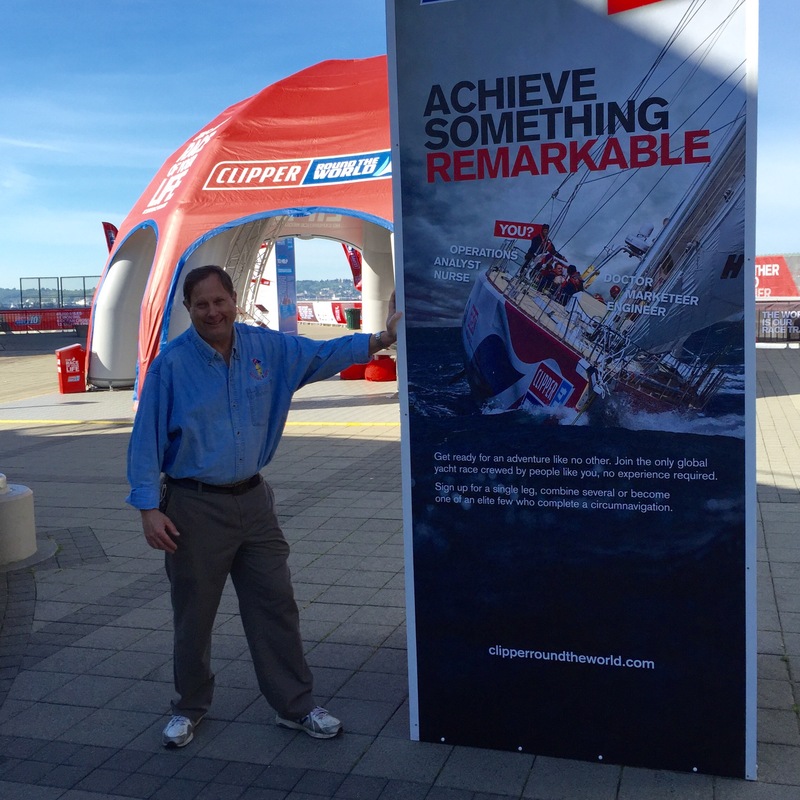 I think it is great that he is interested in the Clipper Race venture. 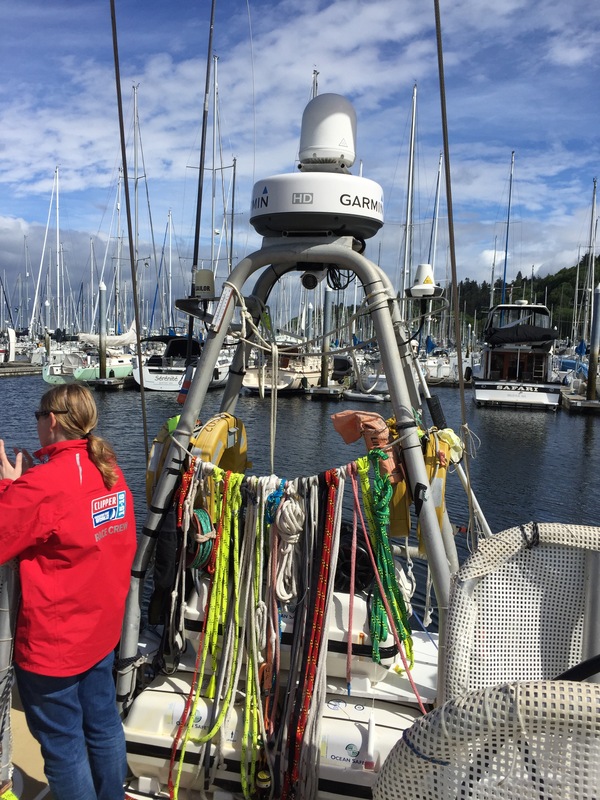 We race our boats, or crew on OPBs (other people’s boats), year long and have noticed that instrument pods on new boats can be removed when the boat is docked. It is a way to prevent pilfering. 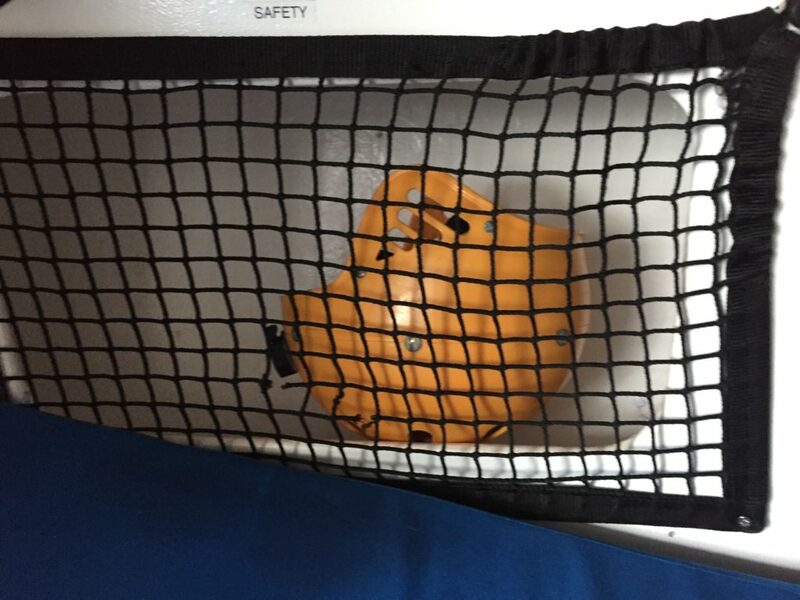 The pod is mounted where the helms person can see it. He wonders if the compass was removed to prevent it from being stolen. Splash from crashing through waves will damage electronics. Cruising sailboats will slow down or change course to avoid some of the splashing but not race boats. Paper charts are also present. The navigator lifts a hatch to convey information regarding coarse and speed. The compass had been removed or replaced because of knockdown damage. There are promotional materials for me at the race village tent. A gentleman from Florida provides them. 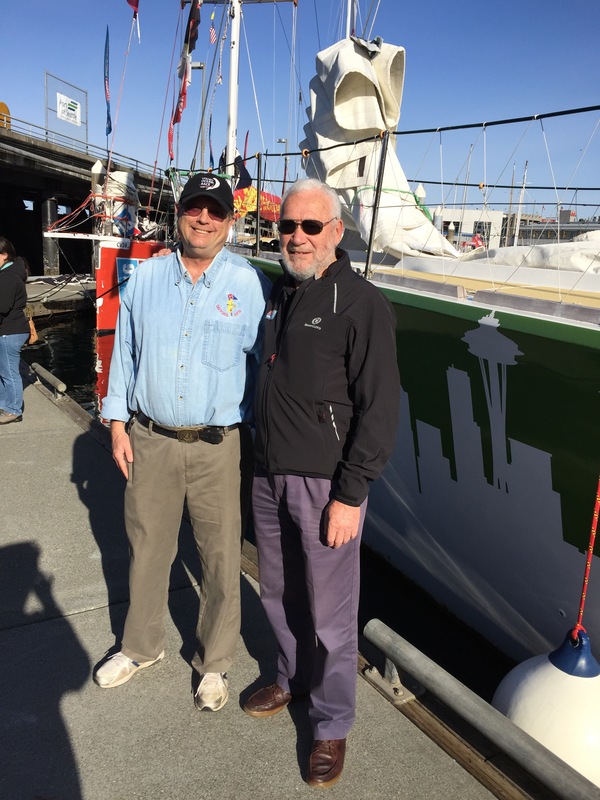 His clipper race jacket indicates that his boat was named for a Single Malt Scotch company. 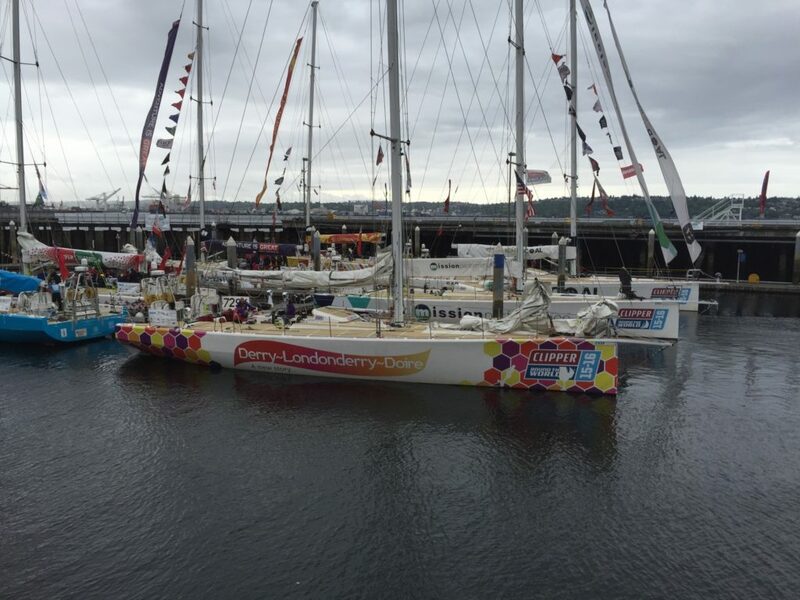 The clipper race boat from 2013, known as Old Pulteney, had been rebranded Derry-Londonderry Doire for the 2015 circumnavigation. 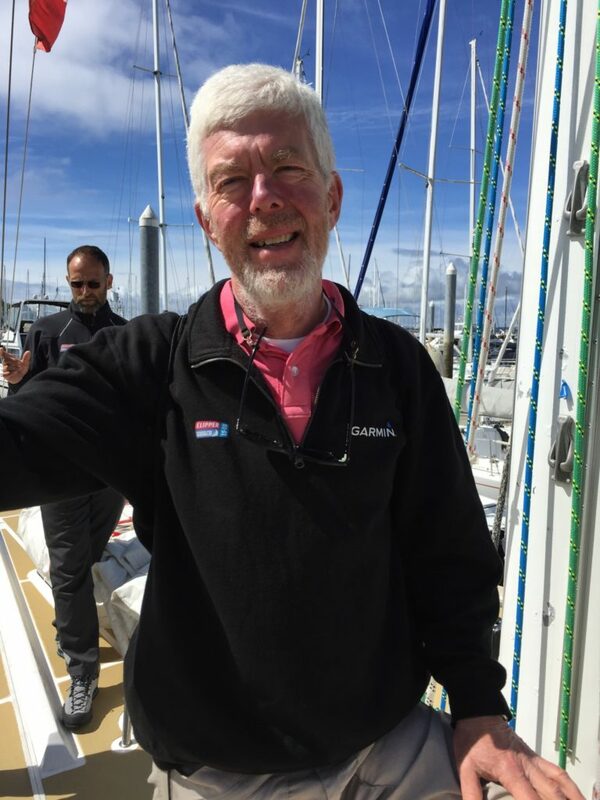 Ross Ham, one of th old GOATs on Garmin, had completed his first circumnavigation on Old Pulteney. 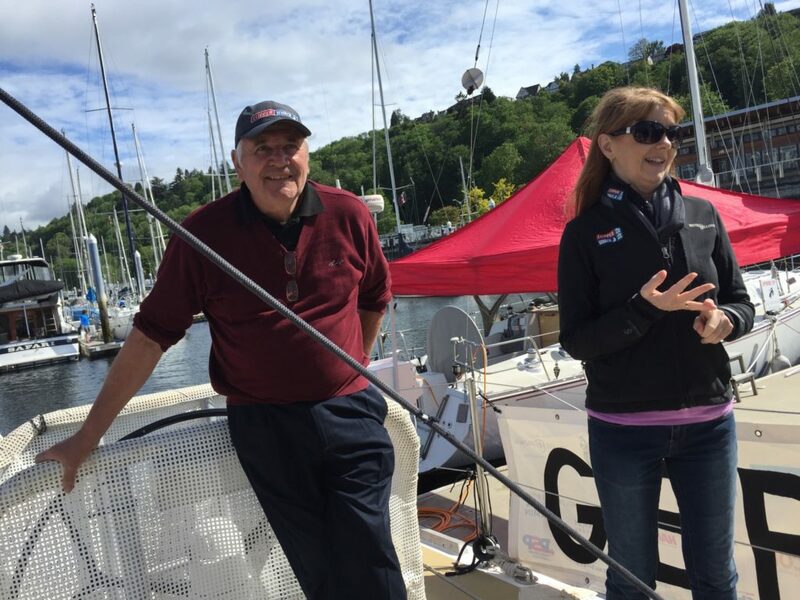 When Ross finishes the New York to Londonderry leg, on Garmin, he will be the first clipper race circumnavigator to have done it again. I ask the sailor from Florida about the no alcohol on board policy. He confirms that only the Captain may have alcohol and on special occasions tots are provided to crew. Crossing the equator is one. I imagine the Queens 90th birthday, in the summer of 2016, may be another. 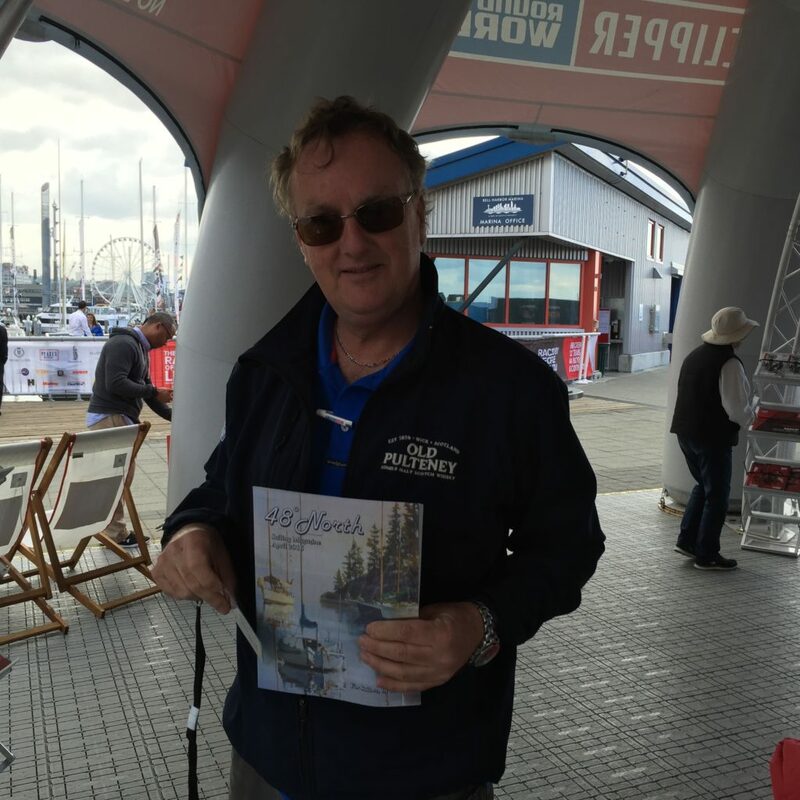 He is curious about Clipper Race media coverage and in exchange for a photo I provide a copy of 48 north, one of the local monthly magazines that follow racing. This is the issue where the Clipper 70s are editorialized as overbuilt. Then we chat about if he would do it again. Since crossing an ocean, he had become a competitive Melges 22 dinghy sailor. In my US Sailing experience, dinghy sailing was for young athletes, learning the sport. You graduated to larger racing vessels eventually crewing on bigger race boats and then cruiser racers as you matured. 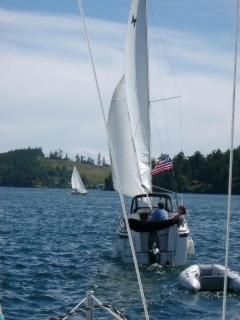 Eventually you might lease or purchase a vessel for your own sailing adventure. Dingy sailing is a less social sport. 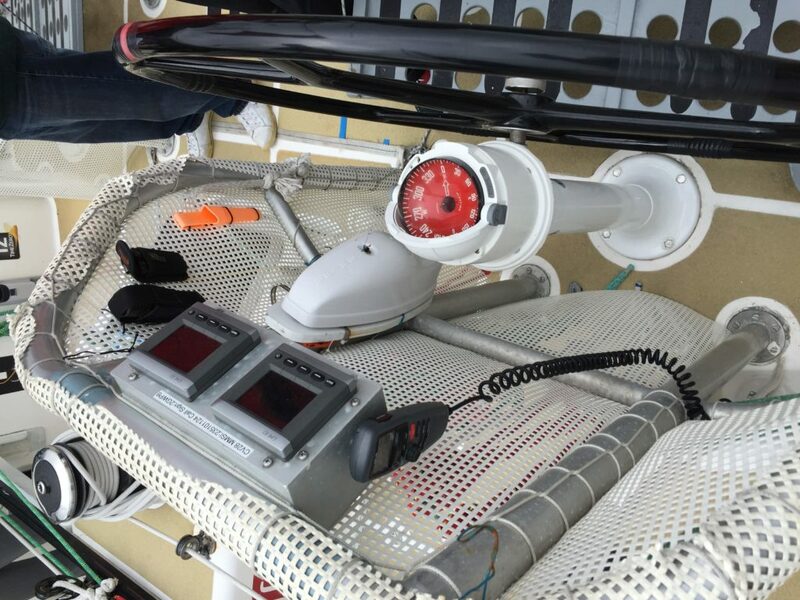 On Clipper Race boats crew are encouraged to learn all aspects of sailing. 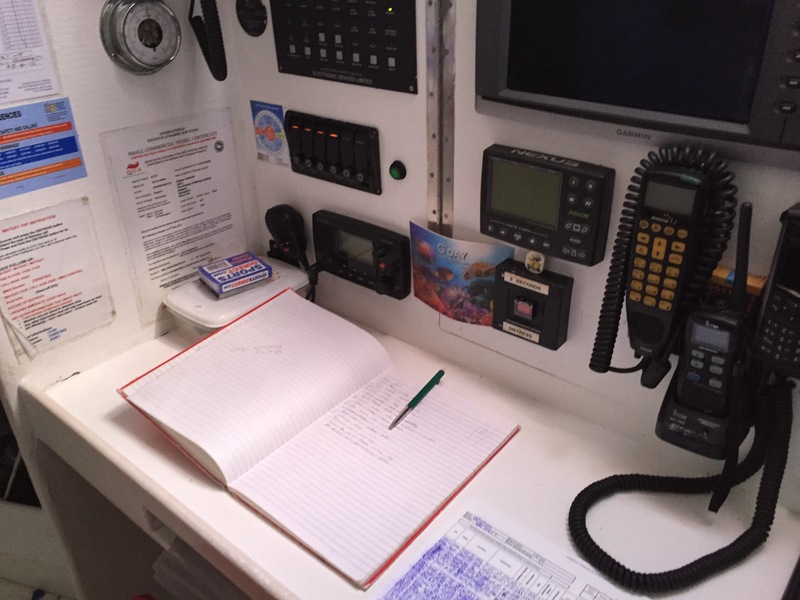 Those interested in navigation are given special training where they can run the boat onto “beaches”, the beaches being restricted zones of water, not actual shallows. That kind of beach is used by race management to avoid water hazards. New Volvo Race managers, the old ones eventually moved on, are now doing that post Vesta Wind shipwreck. 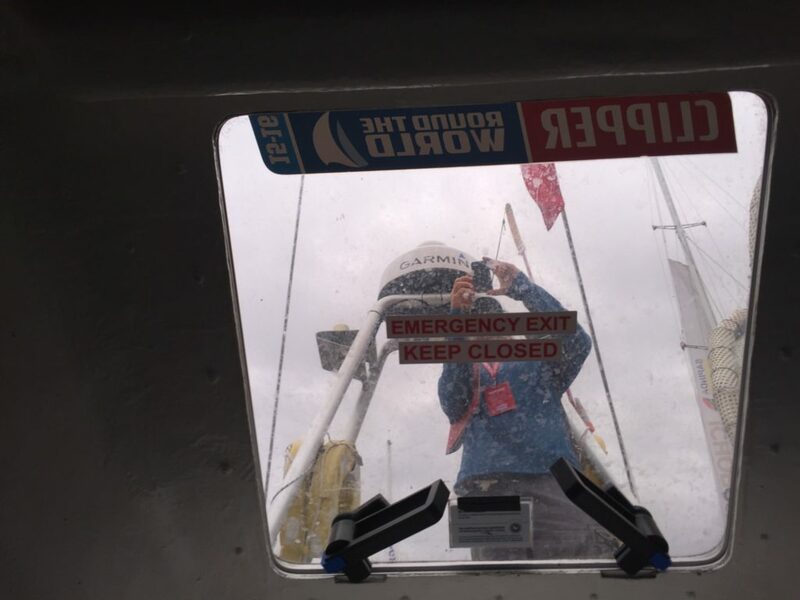 Unlike the Vestas Wind shipwrecking Volvo Océan Race, Clipper Race management monitors boat position at all times, even when in stealth mode, which prevents other race boats and fans from knowing a boat’s position. 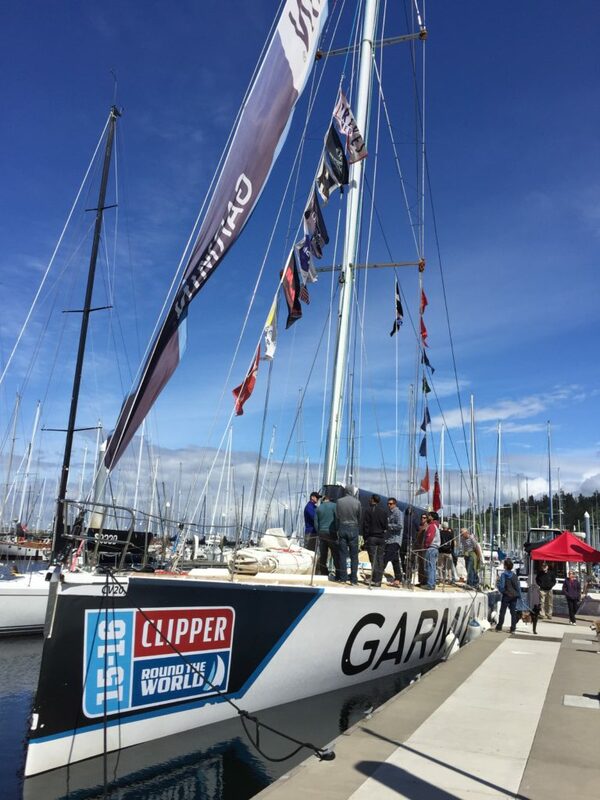 The Florida clipper ship representative enjoys his Melges 22 and has sailed her in World Competitions and has prepared the boat for the Florida Words but will likely sell the boat to a Worlds competitor. He wil not be competing this year. In normal wind he has been clocked at over 20 knots. He would cross an ocean again but wants to do it in a Volvo Ocean race boat which, like his dinghy, can maintain such speeds when the wind is following. The current Clipper race boats are clocked at that speed when surfing down waves but average just over 7 knots. 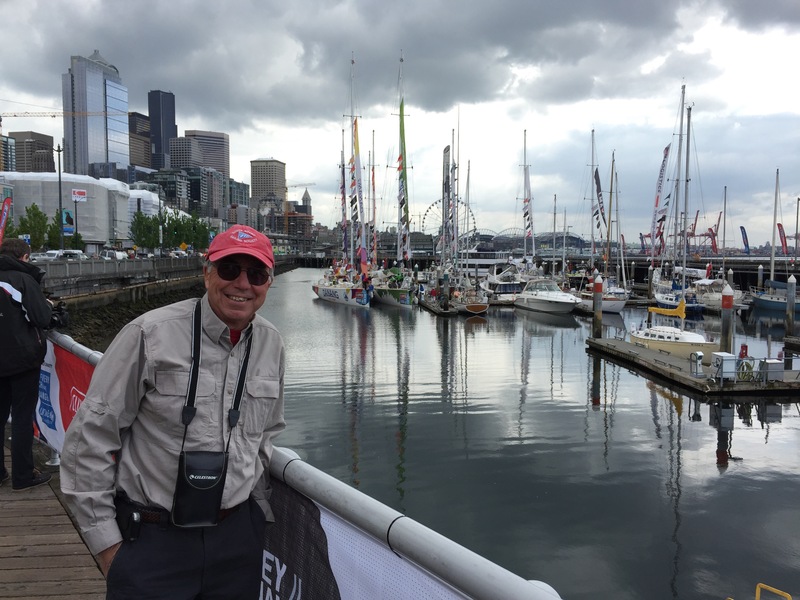 He speculates that VOR builders hope to provide VOR boats for future Clipper Racing. 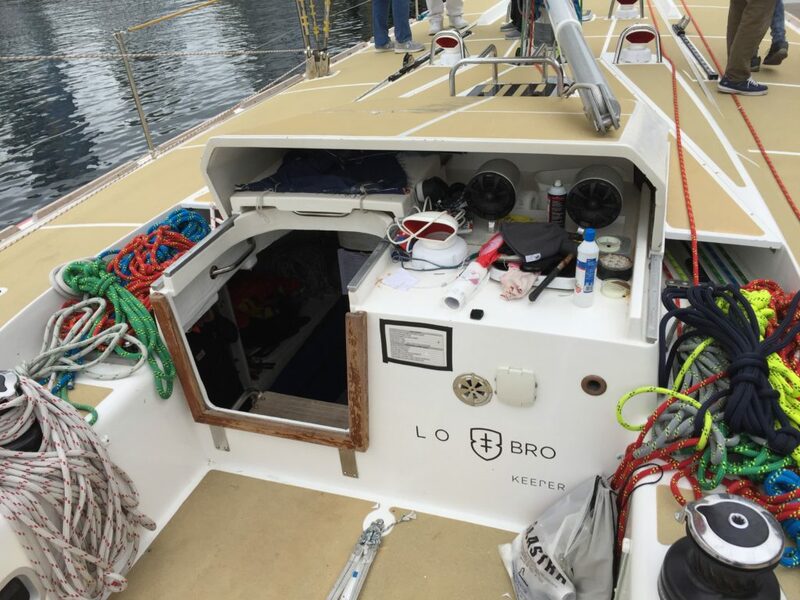 A VOR racer had been provided for a celebrity charity event. He then tells me that he wants a 30 foot cruiser to take his wife out in. She will no longer be a sailor’s race day widow. I learn that he was born in Canada but intends to retire in the USA. The USA is different from other nations, including Canada, not just in gun ownership and health care but also owing to the values held in common by her people. Individual effort is counted more than team effort. Hence, we have a game like baseball and track statistics by individual player. Team wins are secondary. We also have inheritance taxes that make it difficult to become powerful, like a King, just by birth. The American Dream is that by ones drive, intelligence, talent, perseverance and luck a law abiding citizen can rise to become a champion – like a sailing Olympic champion. Hence, when the USA was unable to win a single dingy race meddle in the Olympics, Americans felt that something was wrong. One feeling was that athletes on the US Sailing team had been selected by means other than fare competition. An institutionalized, under the table system of selection explained the results. Such a system does not support the American Dream. It means an athlete must entertain patrons who can influence team management. Patrons who are like royalty, at least within the sport. The number of US athletes calling themselves sailors started dropping by 10,000 per year. The sport just wasn’t seen to represent US values. Sailboat racing was being viewed as an activity reserved for Royalty, even in the Olympics. The firm of Booze Allen and Hamilton were called in to investigate and report findings to US Sailing members. One of the common reasons to set up a Panama Papers style account is to avoid taxes, like sales tax on a sailboat purchase. But there are more sinister reasons. An offshore corporation may be set up to avoid laws related to labor and safety and the environment which apply otherwise or to launder money. The King of Spain’s family set up an account to launder money. The Panama papers show royalty transactions. To save the monarchy, when news of the laundering surfaced, the king of Spain resigned, as king and as advocate for big boat sailboat racing. 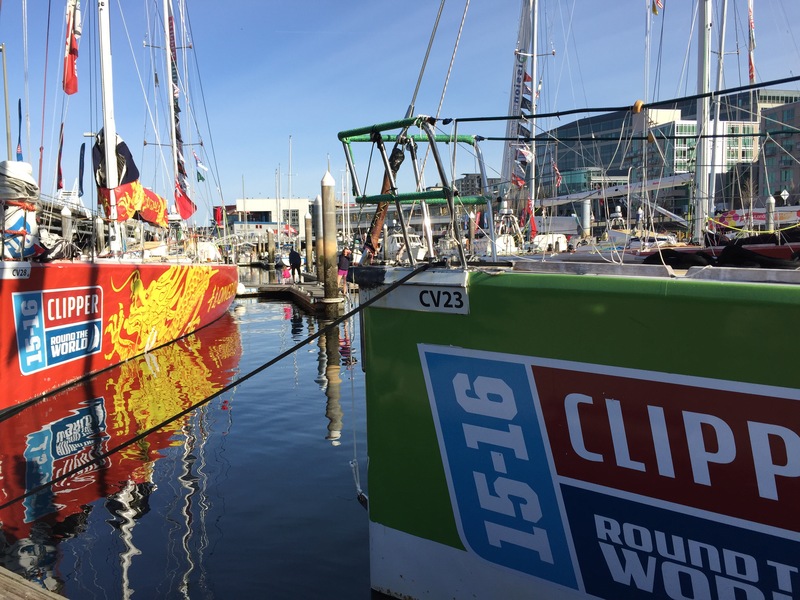 The Volvo Ocean Raceboats are registered offshore. The entire endeavor was tarnished. 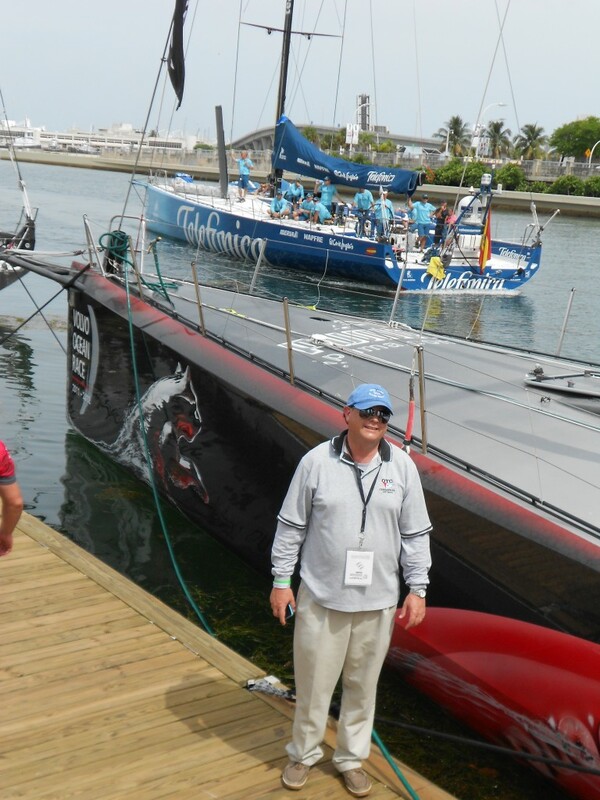 I doubt VOR race boats can be considered suitable for Clipper Race use. The shipwreck showed them to be fragil. They were built quickly and likely without serious oversight, similar to the first TP52s. The VOR has new race management but the notion of having another ocean crossing race using the same boats will likely and should die. When I viewed the “overbuilt” Clipper 70s, they were completing their second circumnavigation, and eliminating VOR features like carbon fiber bow sprits. 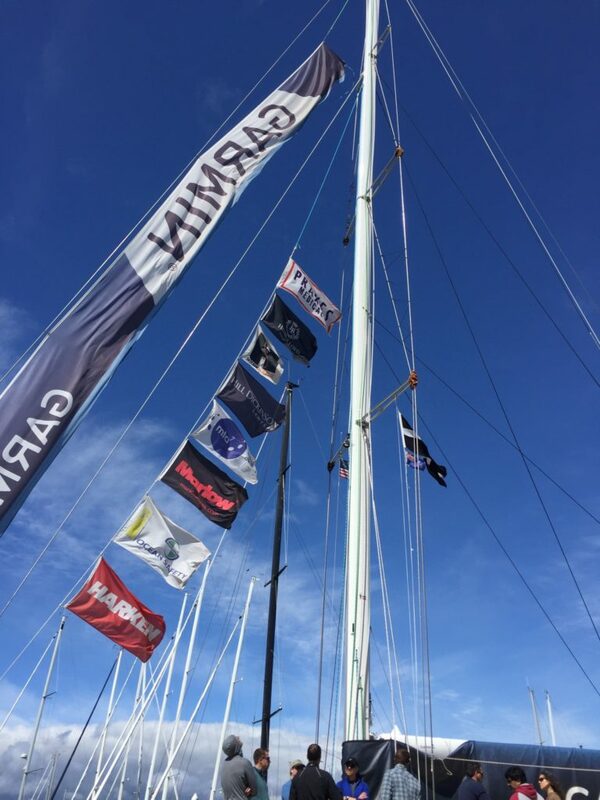 If there is to be another VOR, and that is far from certain, management should consider boats with hulls and rigging similar to Clipper Race Boats.